[You're Invited] DTLR & XBOX 360 Presents: Direct Drive Record Pool with Future in DC! Washington, DC (Friday November 4, 2011) - The Direct Drive Record Pool is back in effect in Washington, DC! 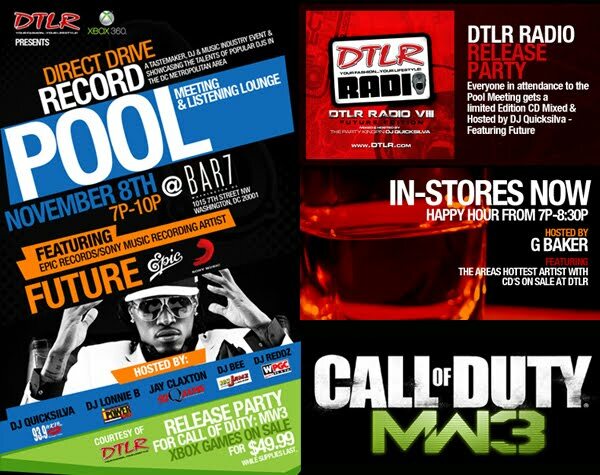 On Tuesday, November 8, 2011 at Bar 7 from 7-10 pm, DTLR, XBOX 360, and Taz Events present the Direct Drive Record Pool Meeting and Listening Lounge. The Direct Drive Record Pool will feature Epic Records/Sony Music Recording Artist Future. As an Atlanta native, Future made his debut the summer with his first single “Tony Montana” featuring Drake. He has continued to keep a buzz in the hip hop streets with the remix to another single of his titled “Magic” which features the legendary Atlanta rapper T.I. The event will be hosted by DJ Quicksilva of WKYS, DJ Lonnie B of WCDX, DJ Jay Claxton of WERQ, DJ Bee of WOWI, and DJ Reddz of WPGC. This Record Pool Meeting will also be the release party for the XBOX 360 game “Call of Duty MW3” and DTLR Radio CD. XBOX will be on hand with gaming kiosk for your enjoyment. The event will start promptly at 7PM with the "IN STORES NOW" Happy Hour, hosted by G Baker, featuring music from local artist whose CD’s are currently in the DTLR stores. Everyone who attends will receive a limited edition “DTLR Radio Vol. VIII” CD Mixed and Hosted by DJ Quicksilva featuring Future. The Direct Drive Record Pool is run by industry veteran’s Shawn Caesar, Scottie B & Greg Baker. 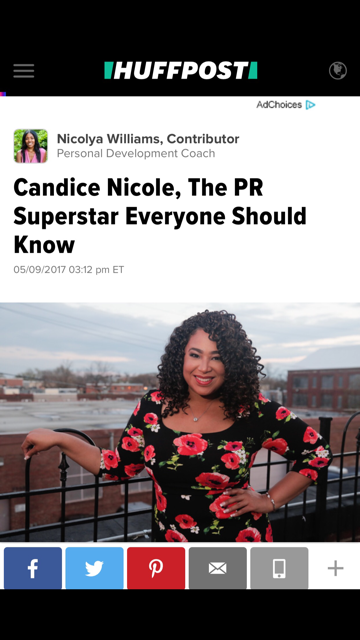 Their dedication to providing the DMV market with quality talent has definitely been proven by having such talent as J.Cole, Raekwon, Marsha Ambrosius, K. Michelle, Saigon, Sean Garrett, The Clipse, Ghostface Killah, Cee-Lo Green and many more. With the attendees being hundreds of DJ’s mixed in with local talent, managers, publicists and taste makers, there are many connections that take place at every gathering. 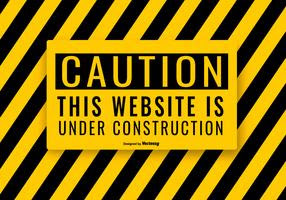 To RSVP, please click the following link: http://tiny.cc/RSVPFuture. To conduct an interview with Future, please send your inquiry to media@unrulyonline.com by Sunday, November 6, 2011. Due to limited space in the media lounge, media outlets will only be allowed to RSVP two individuals per outlet. Bar 7 is located at 1015 ½ 7th Street NW, Washington, DC 20001 and this is a 21 & Up event. Doors will open at 6:30pm and the event will begin promptly at 7pm.